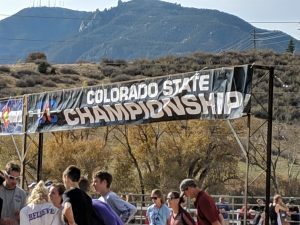 Congratulations to Yonas Mogos for his 5th place finish in the 2018 5A Colorado State Cross Country Championships, which was held in Colorado Springs. 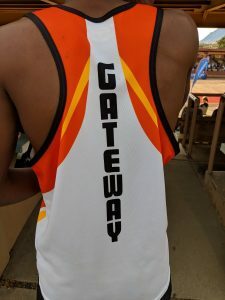 This is the 2nd highest finish in Olympian History here at Gateway. 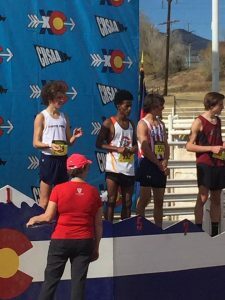 During this season, Yonas broke school records and then re-broke his own records as he continued to run better times.